The last time we assembled the superbike offerings from the Big Four Japanese manufacturers to determine the alpha male model was 2009. The CBR won that confrontation, but a lot’s changed since then. 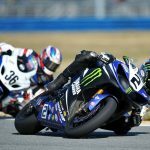 For 2012 Honda revamped the CBR1000RR, Yamaha added traction control to the R1, the GSX-R1000 lost a muffler and last year Kawasaki introduced an all-new ZX-10R. 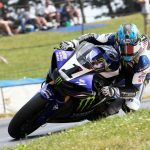 We have, of course, reviewed these models and pitted them against various other rivals, (2012 Honda CBR1000RR Review [Video], 2012 Yamaha YZF-R1 vs. 2011 Aprilia RSV4 R APRC [Video], 2010 Literbike Shootout: RSV4 R vs S1000RR vs CBR1000RR vs ZX-10R,) to name a few, but the time is nigh to once again determine the dominant Japanese superbike. 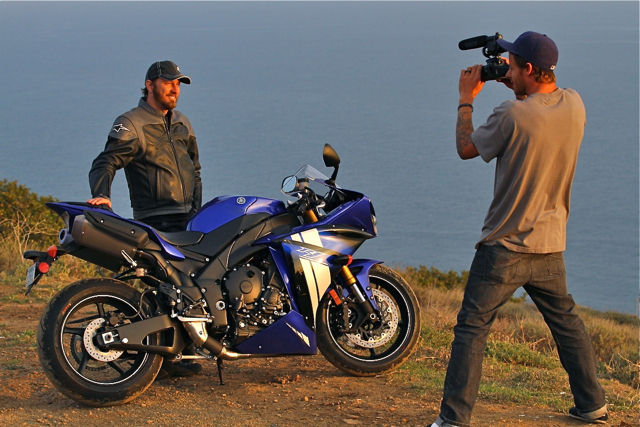 The 2012 Honda CBR1000RR enters the fray with revised styling, new wheels and upgraded suspension. Available with optional ABS, but lacking traction control and a selection of power modes finds the Honda trailing the other bikes in terms of technological advancement. Suzuki’s GSX-R1000 also lacks traction control but was the first Japanese manufacturer to offer power mode settings. In addition to its now single muffler design, brakes were upgraded to Brembo monoblocs, with slight engine and chassis modifications. 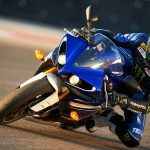 The venerable YZF-R1 returns with the sultry mechanical growl of its crossplane crankshaft and is otherwise the same bike as last year except for the addition of traction control on the 2012 model. 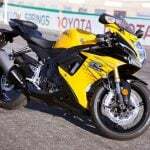 Then there’s the all-new ZX-10R introduced in 2011. 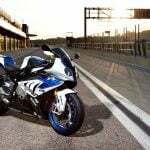 This horsepower monster was narrowly defeated last year by reigning superbike shootout champ, the BMW S1000RR, so let’s see how the 10R stacks up against its Japanese competition. With the street segment of the shootout complete we’re soon moving on to the track portion of our test. This was previously scheduled, but uncooperative weather (yes, California does occasionally experience cloudy, rainy days) halted our progress. 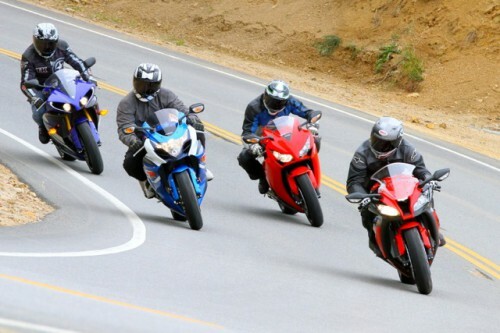 Nonetheless, we’ll be soldiering on soon and will bring you the full version of this year’s Literbike Shootout. Hot on the heels of the Japanese Literbike Shootout will be the 2012 Euro Literbike Shootout. The winner of the two will then square off against one another to determine an all-out literbike champion. Stay tuned! FYI: For those who enjoyed or haven’t seen our 2012 Literbike Streetfighter Shootout, we’ve updated the video with footage of our on-track sandstorm as well as more details shots among others.